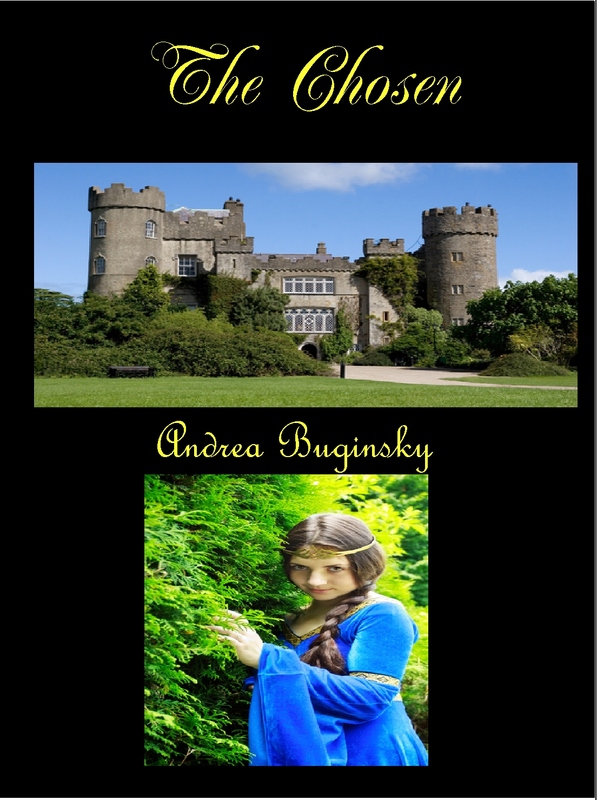 Andrea Buginsky is the author of a Young Adult Fantasy Series about a group of young warriors fighting to save their world from an evil beast. She joins us today to talk about why she decided to invest her time in a series. Andrea:You might have heard the expression “Don’t put all of your eggs in one basket” when it comes to writing, meaning don’t focus on just one series. But for now, that’s what I’m basically doing. 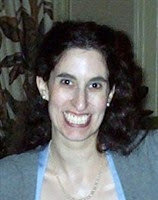 I came up with the idea for “The Chosen,” my first publication, several years ago, and began writing it. It took me about three years to write it, then a couple more to find a publisher for it. Then there were the edits (although, surprisingly, not as much as I thought there’d be). When I saw the book for the first time, I was so overjoyed that I immediately began writing a second book in the series. 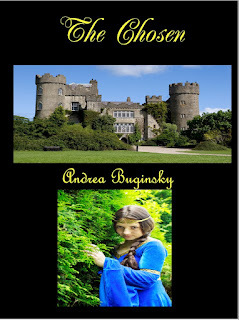 A-year-and-a-half later, book two is in its final editing stages and will be published soon. And I’ve already written two-thirds of the first draft of book three. So, am I crazy to keep writing this series? According to some opinions, yes. But I’m happy to continue writing the series for as long as I can. Now, here’s the catch: I’m also writing other stories. 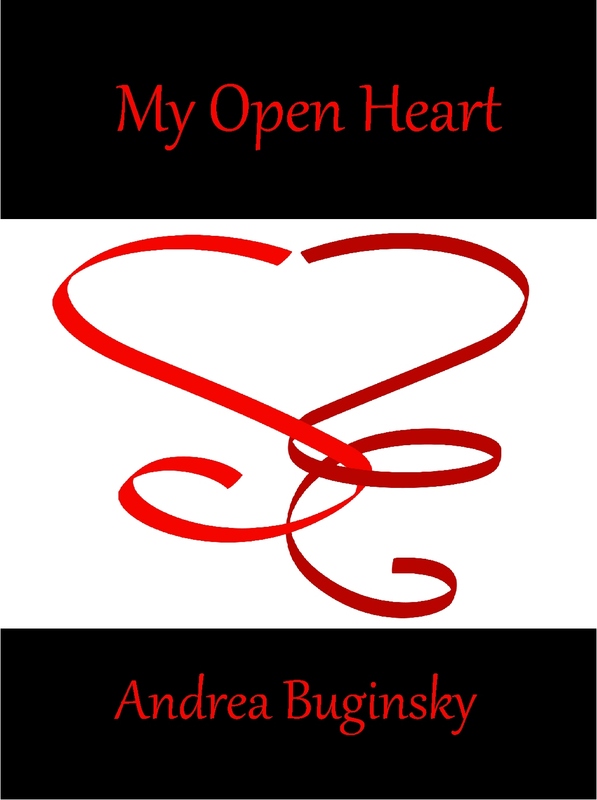 I’ve written an autobiography about growing up with heart disease called “My Open Heart,” and I have another first draft of a different YA fantasy sitting in a file gathering dust (hmm…better pull it out and finish it). So, I guess I’m not putting all of my eggs in one basket after all. As writers, the one thing we need to keep in mind is to write what we like to write. The readers are there. You know that; you read too. 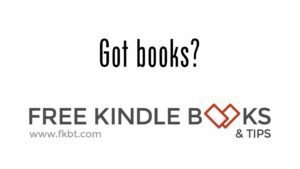 And I’m sure you have your favorite genres to read, and will keep reading it in several different books by several different authors; maybe even in a series or two. I don’t believe there are any set rules as to how long a series you write could/should be. That’s up to your publisher and readers. Even if the later books in the series aren’t selling, if you want to continue the story for your own enjoyment, then by all means, do it! That’s one writer’s humble opinion. Rachelle: I agree with you wholeheartedly. Write from your heart and write what's important to you. Thank you, Andrea, for visiting with us. Wonderful post! Best wishes for you and your writing, Andrea!